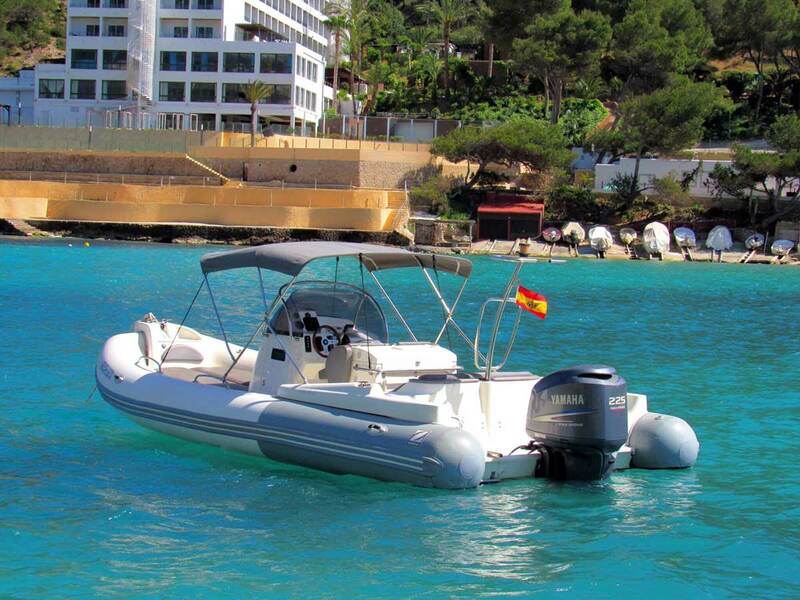 IBIZAmar has been specialising in boat charters in the Balearic Islands for over 5 years. 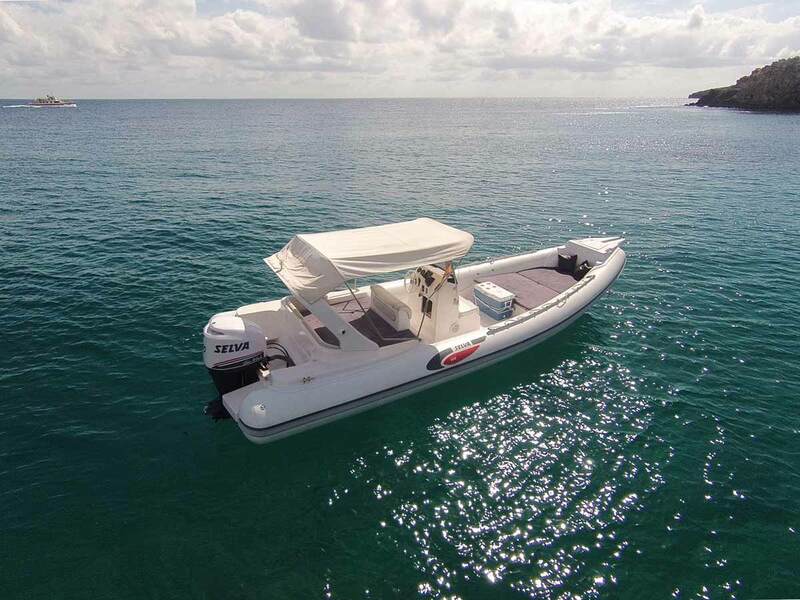 We have a wide variety of boats available, with or without skipper: motorboats, sailboats, yachts and inflatables to meet different needs. 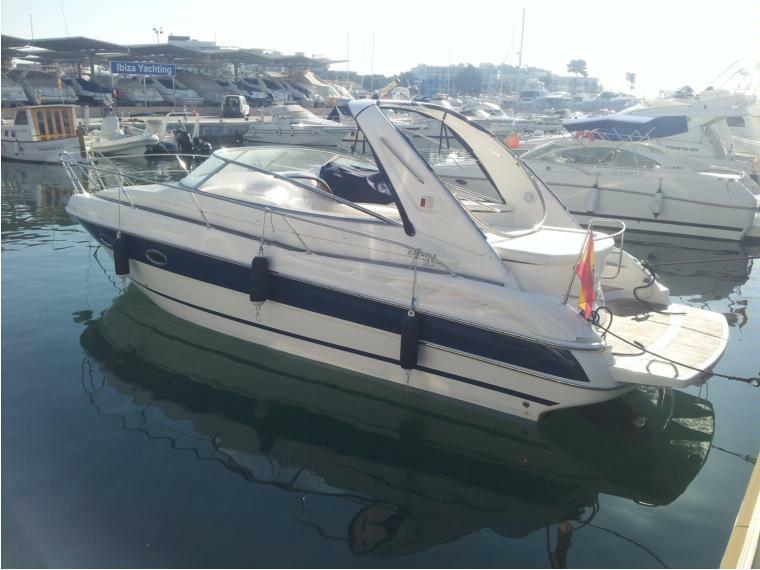 Our goal is to ensure a fabulous stay on board our boats, for which we offer maximum personalized attention. You can choose between different options: loose days, weekends or full weeks. 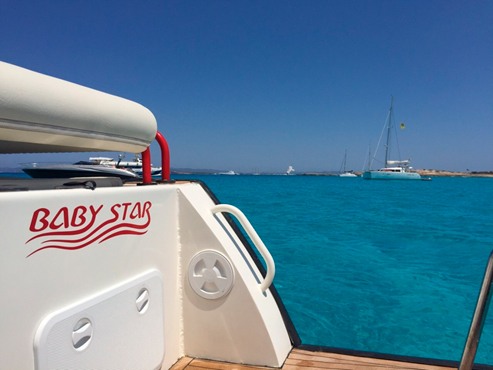 To be enjoyed with family or friends, trusting in the professionalism of our team to guarantee the success of both round the island tours and escapes to Formentera, ensuring an unforgettable stay. The most professional advice without compromise. 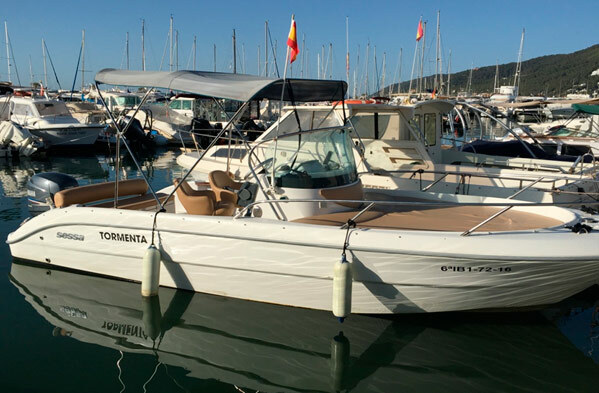 If you are thinking of getting married and want to organise the bachelor party in Ibiza, if you want to plan something different for a very special person, we can organise a dinner offshore, a tour of Es Vedrà, a private music concert at sea or on your mooring – don’t hesitate to consult us, we have the equipment and the team. We are more than capable of proposing very special boat routes for you to enjoy a day with an unforgettable sunset. Don’t think twice about and come and talk to us.